Shadow Mountain. 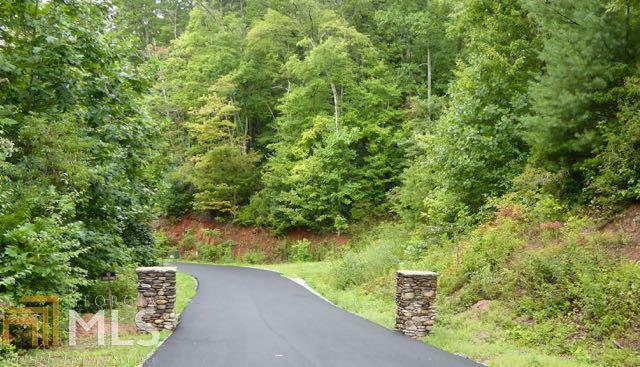 This 3.02 acre homesite has easy access. Close proximity to downtown Dillard shopping and restaurants. Paved access roads. Covenant protected community.